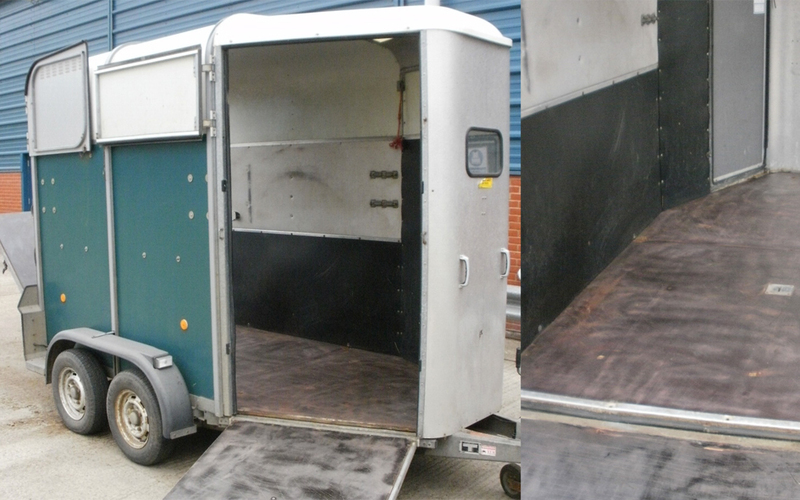 Horse Boxes often suffer from urine soaking into the floor of the Horse Box, which not only causes extremely bad odour which is unpleasant for horses in a confined space, but also ultimately rots the wooden floor. 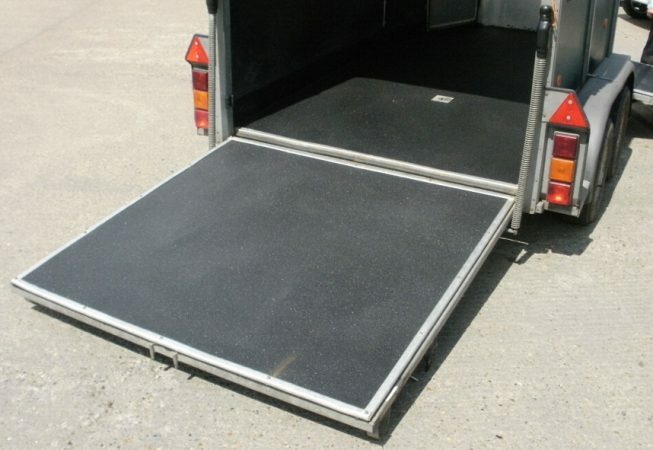 The flooring of the horse box can become very slippery in cold weather, making travelling conditions for the horses unsafe. 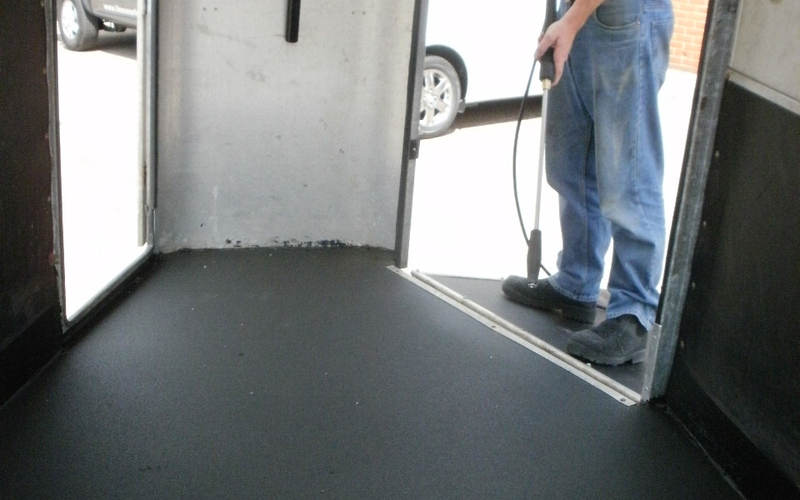 LINE-X XS-100 was sprayed to a thickness of 5mm onto the floors & 3mm up the walls creating a waterproof tray that’s non-skid and easily maintained. 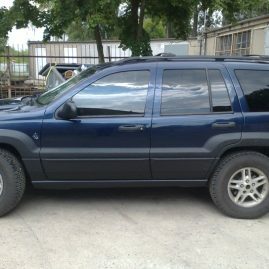 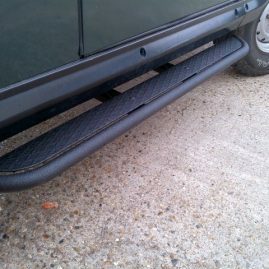 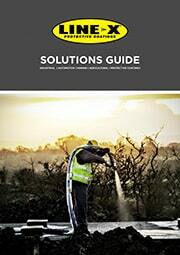 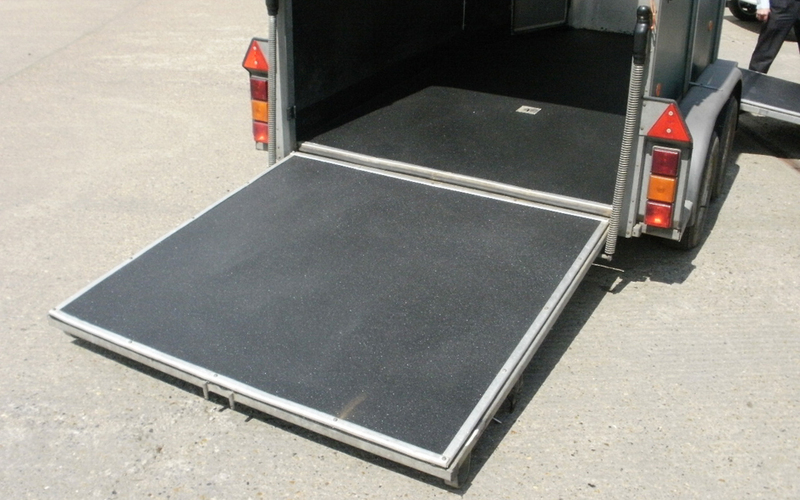 LINE-X is also flexible so it will not crack with the movement of horse box during transportation. 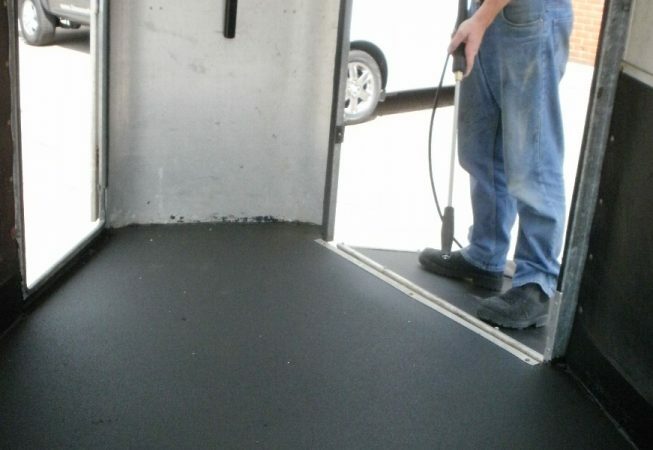 Due to the waterproof nature of LINE-X and the ease of cleaning, the common problem of urine penetrating into the flooring of the horse box, causing bad odours and nasty stains has been completely eradicated. 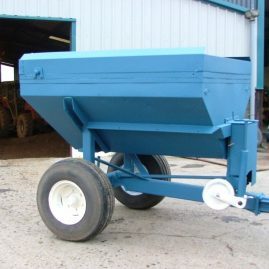 The customer was pleasantly surprised to see how much the LINE-X coating benefitted the horse as well as the trailer itself. 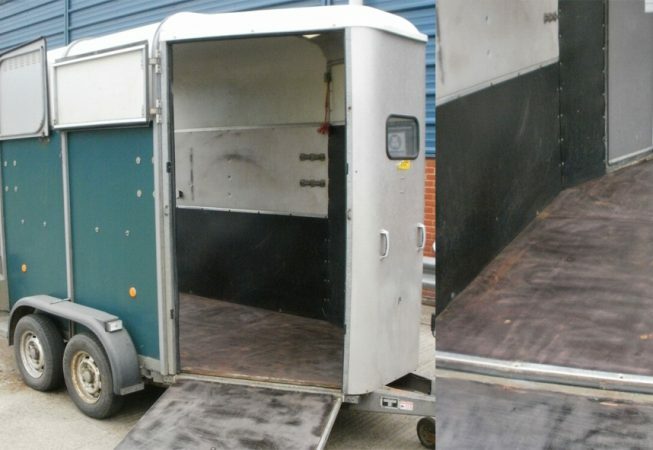 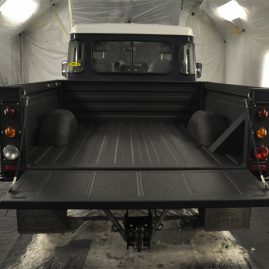 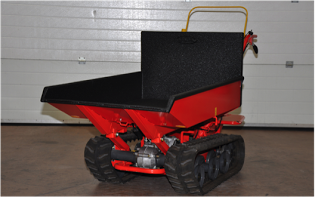 As a horse lover, the customer had previously been concerned that the horse was not as comfortable as he cold have been when travelling in the trailer, but now, thanks to the LINE-X coating, any horse travelling in this horse box enjoys the comfort of a non-skid floor and a much improved atmosphere.